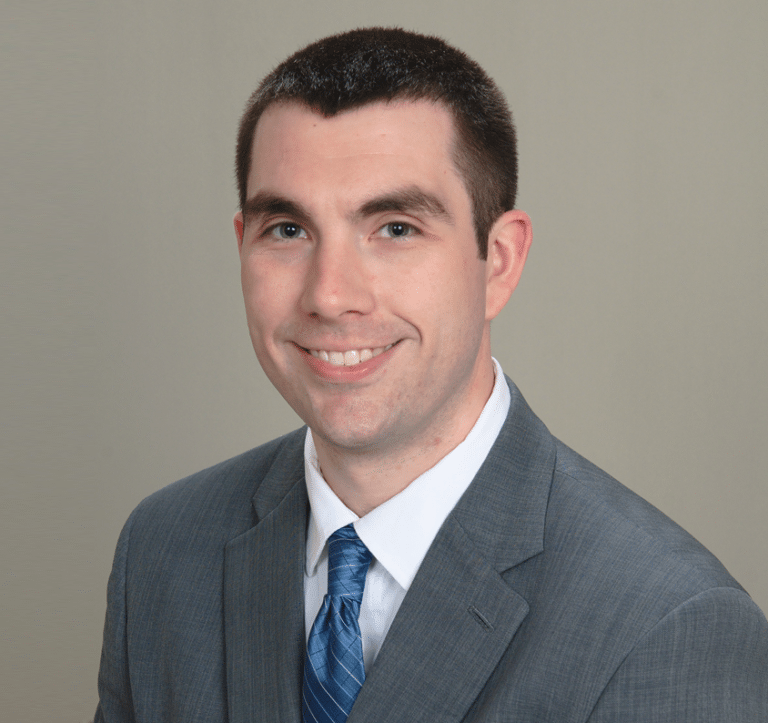 Dr. Christopher Seat was born and raised in Terre Haute, IN, where he was a three-sport athlete while in High School. While on track to receive a college football scholarship, he sustained a career ending injury, which required surgery. This is when he himself realized that he wanted to become a surgeon and have the opportunity to work with athletes. He attended Indiana State University where he received a Bachelor of Science in Exercise Physiology. He then went on to receive his D.P.M at the Kent State College of Podiatric Medicine, where he was valedictorian of his class. After graduation, he completed a three year surgical Residency in foot and ankle surgery at Rush University Medical Center in Chicago, IL. Upon graduating residency, he and his wife decided to relocate to Oklahoma to be close to family, as his wife was born and raised in Edmond. In his spare time Dr. Seat enjoys watching and attending sporting events, fishing, and playing Texas Hold’em. He is a member of both the American and Oklahoma Podiatric Medical Association, as well as the American College of Foot and Ankle Surgeons. Dr. Seat has presented research at national conferences and is in the process of publishing this research. Dr. Andrea Seat is a native to the area, born and raised in Edmond, Oklahoma. She obtained her bachelors degree from the University of Central Oklahoma while participating as an athletic trainer. She then continued to be involved in the athletic department as she completed a masters of science in Wellness Management/Exercise Science. Dr. Seat earned her medical degree from the the Kent State College of Podiatric Medicine. She then completed a competitive 3-year surgical residency at Jesse Brown Veterans Affairs Medical Center in Chicago, during which time she was heavily involved in research. Dr. Seat has published original research in several prestigious medical journals, as well as having an extensive list of peer-reviewed abstracts that were presented at numerous specialized surgical and wound care conferences. 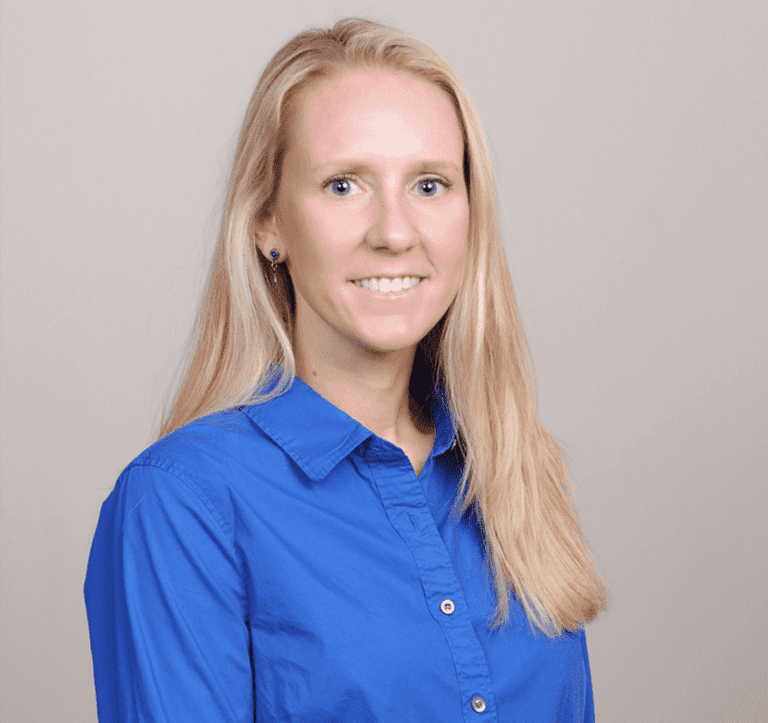 She was recognized as a 2017 top-ten finalist at the International Post Graduate Research Symposium for her research on calcaneal fractures, as well as being awarded the APMA 2016 SAWC Wound Care Award and Scholarship. Dr. Seat is highly skilled in Reconstructive Forefoot Surgery, Sports Medicine, Wound Care, Diabetic Limb Salvage, and Reconstructive Rearfoot and Ankle Surgery. She is dedicated to learning the latest advances in medicine and surgery, in order to provide the highest quality of care, and is board qualified in both forefoot surgery and reconstructive rearfoot and ankle surgery by the American Board of Foot and Ankle Surgeons.